I met Vanessa and Ross a year before their wedding when their friends' Courtney and Will referred them to me! Kelsey and Brandon's wedding day was a close, intimate affair filled with family and friends. 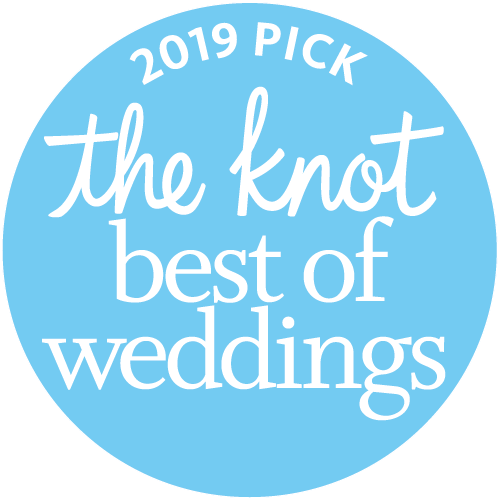 They held it at the stunning Regency Lodge in Omaha and it was the perfect place!